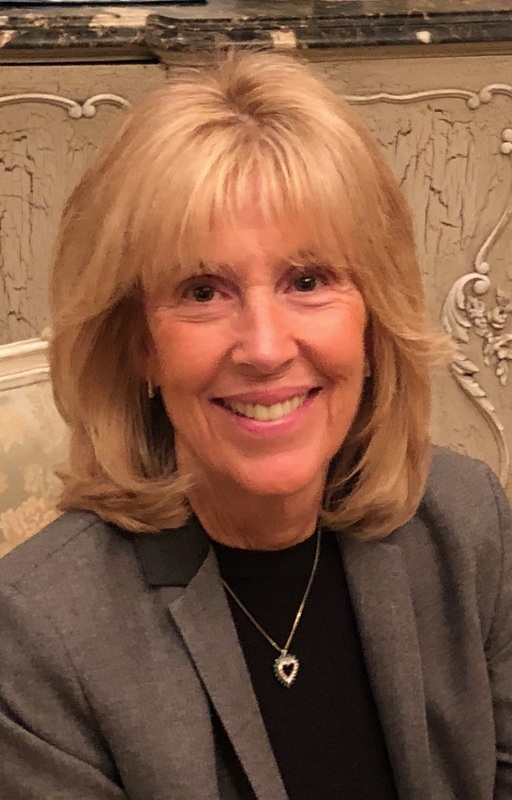 Attorney Patricia A. Redmond (photo) of Miami, who has been a champion of pro bono legal service since the 1970s, is the recipient of the 2019 Tobias Simon Pro Bono Service Award, the highest statewide pro bono award. The award will be presented by Chief Justice Charles T. Canady in a Feb. 7 ceremony at the Supreme Court of Florida in Tallahassee. This year’s awards ceremony, which also honors other individual, law firm, voluntary bar, young lawyer, state judicial, and federal judicial pro bono efforts, is scheduled for Thursday, Feb. 7, at 3:30 p.m. at the Supreme Court of Florida. The ceremony will be streamed live at http://wfsu.org/gavel2gavel as well as on Facebook at www.facebook.com/floridasupremecourt.